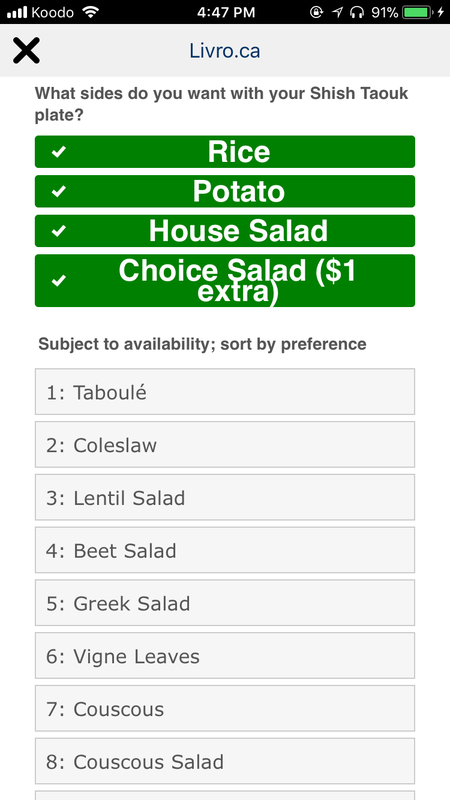 Also it's important that the orderable list is narrower for mobile, so the user can scroll without so easily affecting the orderable list sorting. You can inject this CSS Code to permanently make the width to 200px. On this link you will find on how to inject Custom CSS Code.